This is truly the beginning of the next phase for us; one where we make even bigger impact. 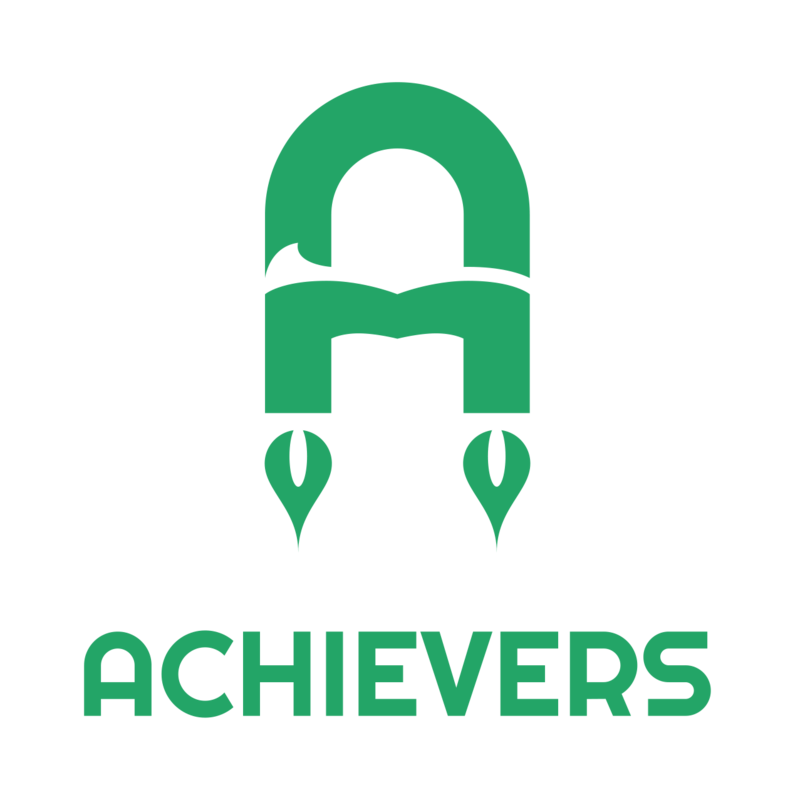 Our utmost appreciation to Nick Beesley, from the Johnson Beesley design agency, for donating this new brand identity for Achievers at no cost, and enabling us to crown this transition with such a meaningful logo. 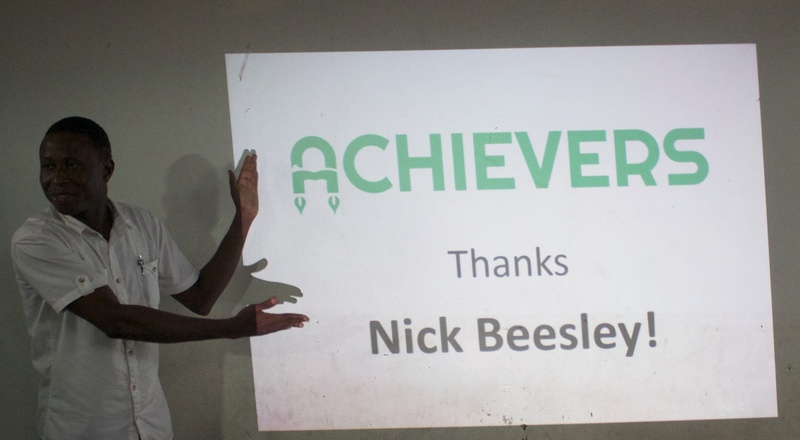 This entry was posted in News and tagged Achievers Ghana, Amadu Mohammad, identify, logo, Nick Beesley. Bookmark the permalink.